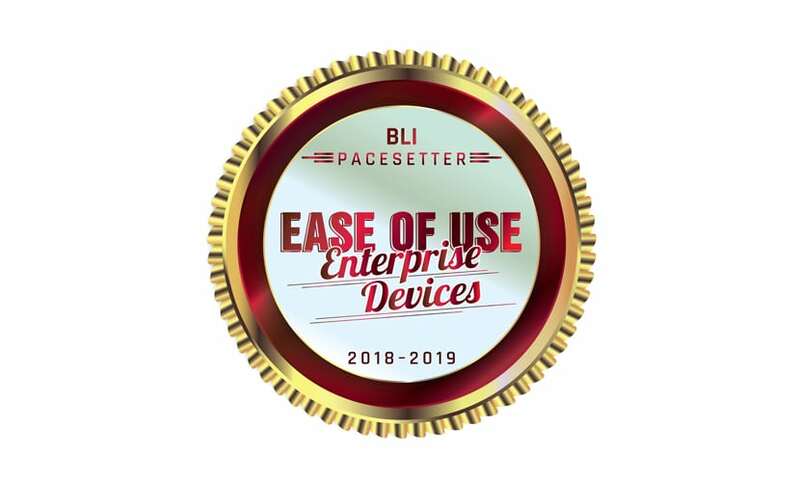 Buyers Lab (BLI), the world’s leading independent evaluator of document imaging software, hardware, and services, today announced the winners of the Buyers Lab PaceSetter awards in Ease of Use: Enterprise Devices. Based on research conducted on the enterprise market and testing in the BLI lab, these awards recognize the OEMs that have incorporated end-to-end ease of use in the design of enterprise devices. To determine which OEMs lead the market, analysts at Keypoint Intelligence conducted an in-depth study on tested Ease of Use functionality, focusing on features that directly relate to enterprise work habits and environments. Key areas of evaluation included Print, Copy, and Scan functions, as well as Job Management, Feedback, Control Panels, Loading Media, Misfeed Removal, and more. Fun – don’t talk to me about fun!